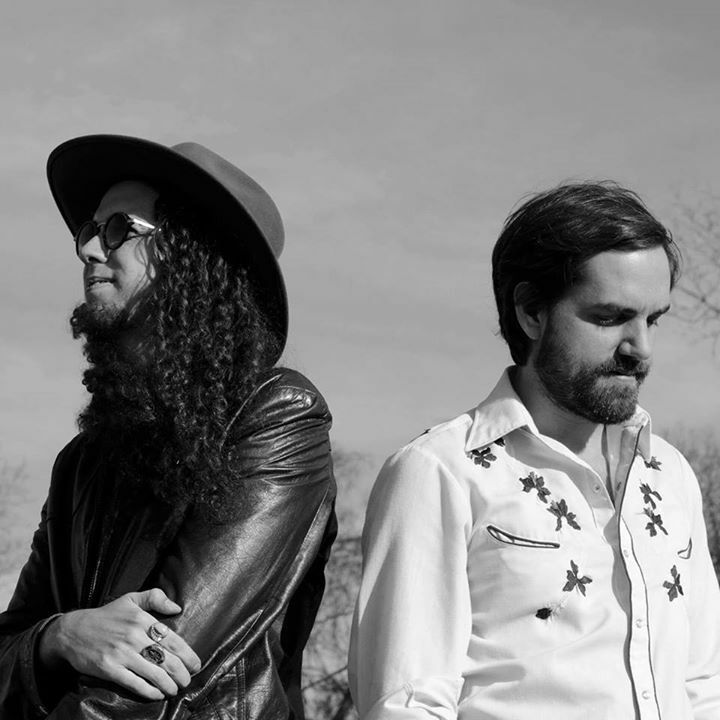 Mayeux and Broussard is a Country/Blues/Americana act from Austin, Texas. Formed in the Summer of 2011, the band consists of singer-songwriter’s Tate Mayeux and Brian Broussard, and their band members Taylor Englert (Drums), Misha Ben-David (Bass). Mayeux and Broussard have been performing relentlessly with their full band all over Austin and the state of Texas. Their blend of gritty Texas country and swampy blues is quickly finding its place in Texas music.